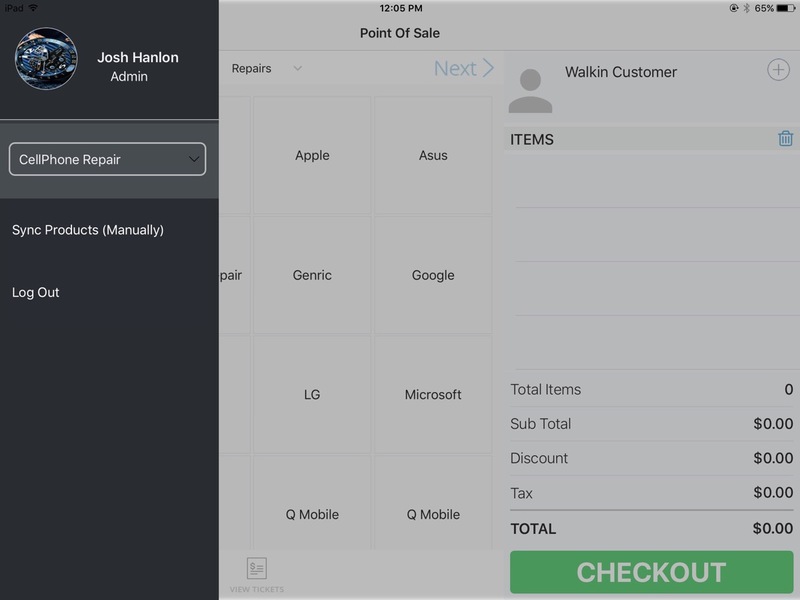 Though RepairDesk iPad App you can automatically synchronizes the data of your iPad with RepairDesk Web App every 24 hours but in case you want to access data that does not show up in application then you can synchronize data manually as well. RepairDesk will take some moments to update your data on iPad if Auto sync is enabled. Auto Sync takes place after 24 hours. So if Josh logged in to iPad app on September 20th and later used the app on September 22nd, the app will take time during initiation to sync data with RepairDesk's Web App to update inventory and records. 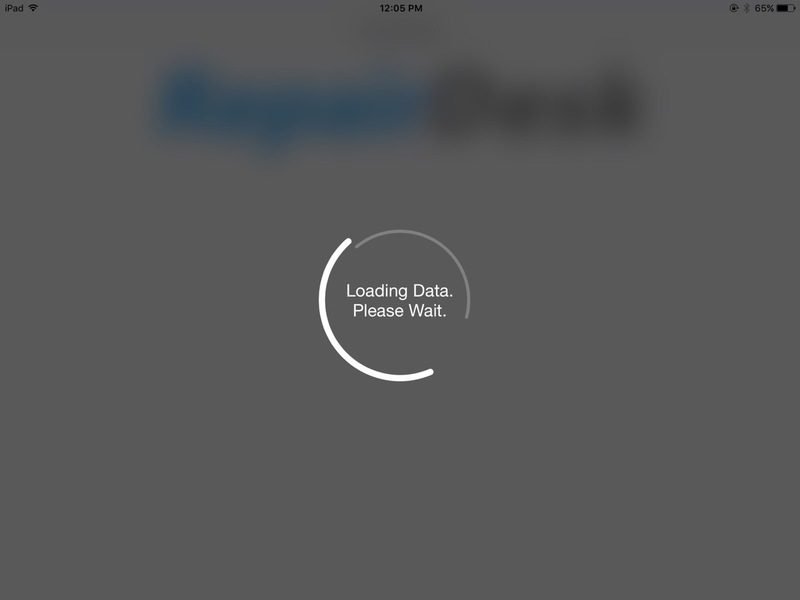 Manual sync can be done anytime and once you have initiated manual sync, iPad app will take a few moments to sync data with RepairDesk's web app. Follow these steps to synchronize data. Once the synchronization is done you can access all the data that belongs to your store. Q. Can I sync product images from web to iPad? A. 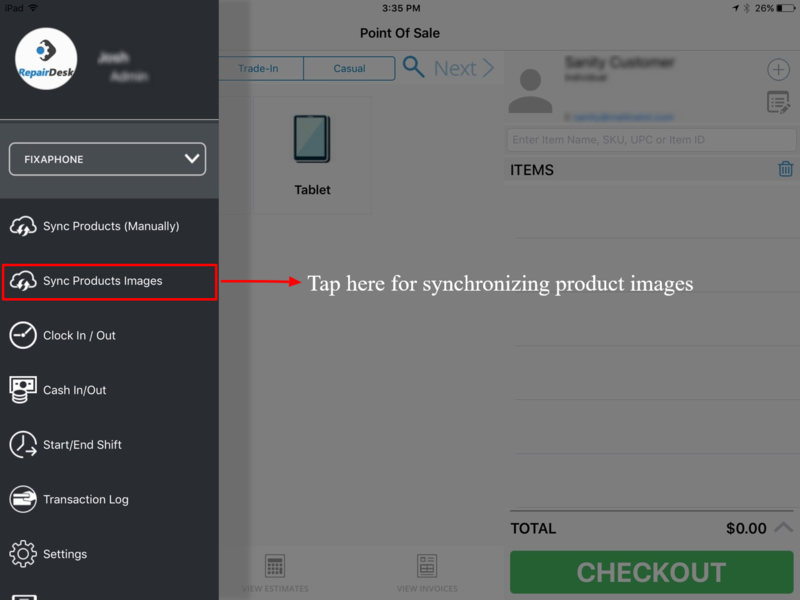 Yes, you can synchronize product images from web to iPad using Sync Products Images option appearing in left side menu as shown below. Note: At the moment you can only sync images for accessories, casuals, trade-in and repair items. You cannot sync the profile picture and customer images for now.